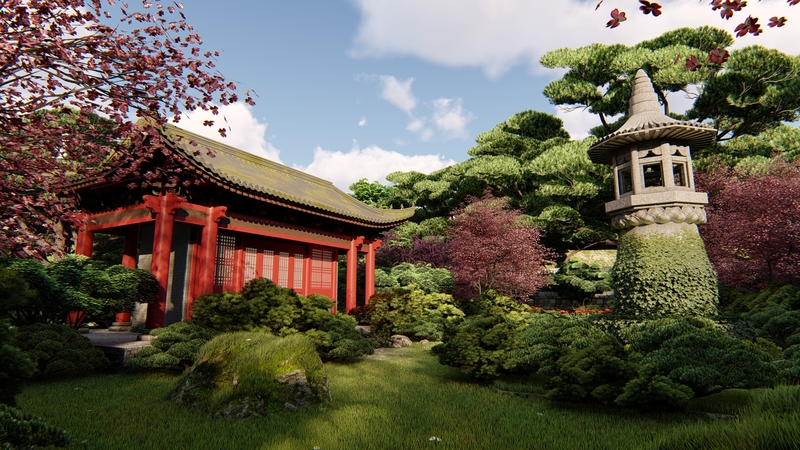 At Property-CGI we are able to model complex, unique environments in realistic 3D and apply virtual materials, such as grass, in order to mimic real-life landscaping. This allows us to create instant visualisations of property landscaping and planting, without waiting the time needed to allow a real-life site to reach maturity. 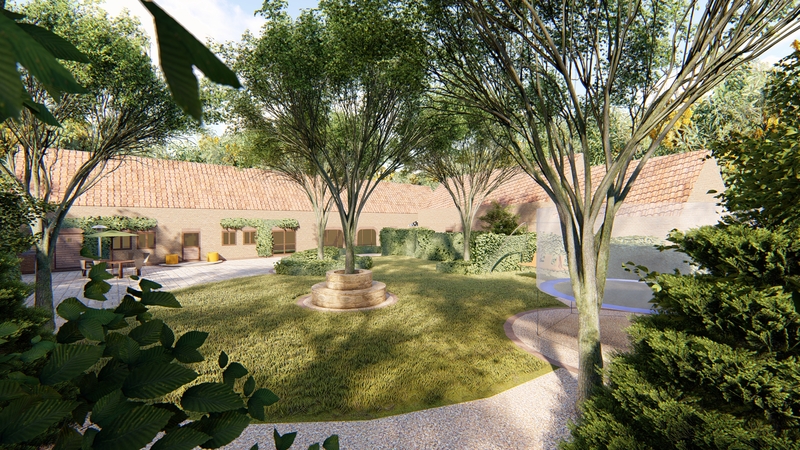 Through the utilisation of CGI, we are able to create accurate representations of the final stages of landscaping. 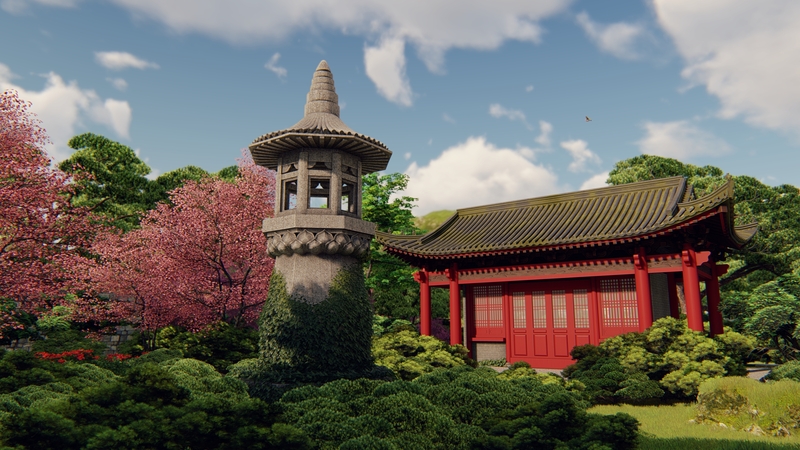 We are able to create distinctive 3D renders of a range of environments, to suit all landscape developments, from urbanised cities to tranquil countryside. We utilise precise location data to create 3D models, and place proposed developments in specified locations, whilst tailoring each landscape image to suit individual needs; from highly artistic, to photo-realistic. Using nature elements we are able to quickly create a beautiful nature scene that looks almost life like. These renders would usually take weeks to create however, we have invested in the latest technology and software which means something like the image above can be created in as little as 5 days.